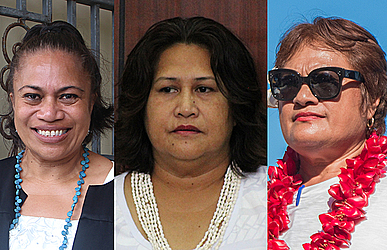 A civil lawsuit brought by a senior lawyer against a Judge of the District Court, Talasa Atoa Saaga, has been struck out by Supreme Court Justice Mata KeliTuatagaloa. 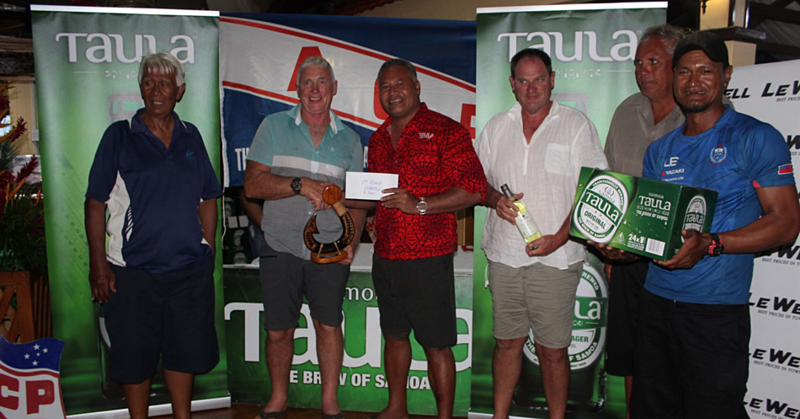 Lawyer Unasa Iuni Sapolu had sued Judge Saaga in relation to a criminal matter where the lawyer had appeared before the District Court Judge in 2016. Unasa was charged with uttering the insulting word “b***h” whereby Judge Saaga found her guilty. She was discharged without conviction. But Unasa, who was represented by lawyer, D.Shahtahmasebi, turned around and sued Judge Saaga, alleging “apparent bias” and violation of her Constitutional rights. She went on to claim that the Judge had breached Articles 9 (1) and (3) of the Constitution, Articles 14 (1) and 3 (c) of the International Covenant on Civil and Political Rights (I.C.C.P.R.) and Section 13 of the District Courts Act 2016 (Oath). She claimed, among other things that the Judge deliberately delayed her decision several times in favour of the prosecution. She also accused the Judge of not pronouncing her judgment in public and that the hearing and its determination was not done within a reasonable time. In filing the lawsuit, Unasa also sought $10,000 worth of damages. She asked for $5,000 for compensatory damages, $4,000 for exemplary damages and $1,000 for the cost of the action. In response, the Attorney General’s Office filed a motion to strike out the claim. Lawyers Sefo Ainu’u and A. Seiuli argued that Judge Saaga was protected by the principle of judicial immunity and that there is no Constitutional remedy because Unasa failed to show a breach of Constitutional right. They also told the Court that the cause of action was untenable at law with no prospects of success. The Attorney General’s Office argued that Judge Saaga has jurisdiction to hear the matter and was acting within her jurisdiction. They further reminded that Judge Saaga was acting bona fide in discharging her judicial function and therefore the principle of judicial immunity applies. In her decision dated 28 February 2018, Justice Mata Tuatagaloa struck out the claim. 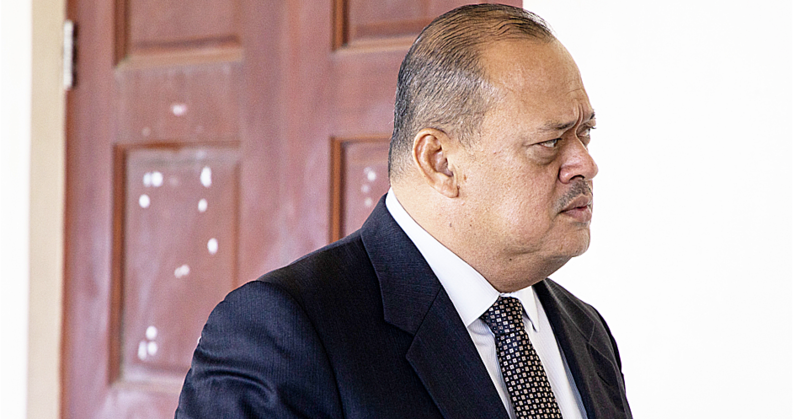 “The adjournments referred to as alleged delays by the Plaintiff were not deliberate on the part of the Judge but were necessary to await the availability of transcript of evidence, both the Plaintiff and the prosecution also contributed to the alleged delays,” Justice Tuatagaloa ruled. “There is no rule that the prosecution is to file submissions first and serve upon the defendant before the defendant then files his submissions unless specifically ordered or directed by the Court. In this case, the allegations by the Plaintiff of the numerous adjournments by the Judge alleged to be in favour of the prosecution to be motivated by the hope of predetermined decision, other than a ‘not guilty’ verdict is fanciful and without a backbone. 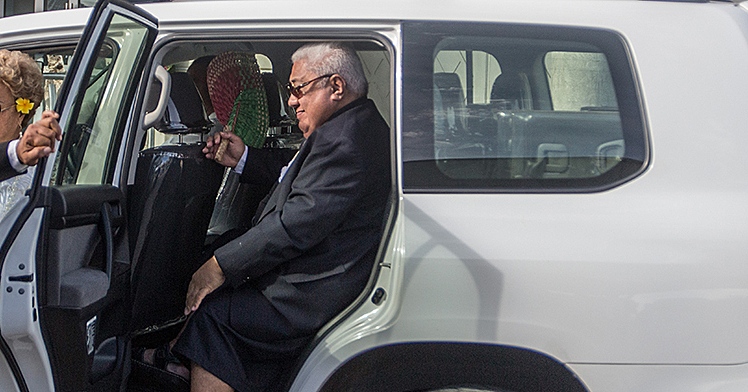 According to Justice Tuatagaloa, Unasa argued that the defendant was not presiding as a Judge dispensing her judicial duties at the times outlined in the Statement of Claim. “This view of the Plaintiff is too literal simplistic and vague. The actions or orders of the Judge complained of in paragraph 4 of the Claim are done in her capacity as a Judge and within her jurisdiction (criminal) as a Judge of the District Courts of Samoa,” Justice Tuatagaloa found. “That is, at all relevant times the Defendant was discharging her judicial functions as a Judge. How the matters complained of can be said of the Judge acting in excess or without jurisdiction is beyond me. (ii) The acts of the Judge complained of did not amount to the Judge having acted outside her jurisdiction. In any event the acts complained of were done in good faith and withoutgross negligence.